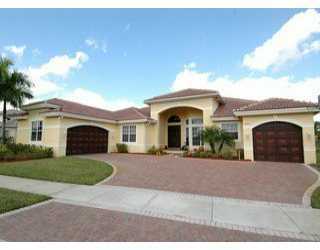 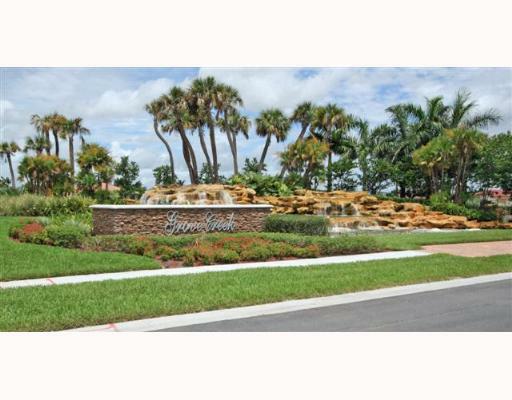 Davie, Florida Luxury Real Estate - Davie has a variety of non-gated and guard-gated communities set amid a family town atmosphere. 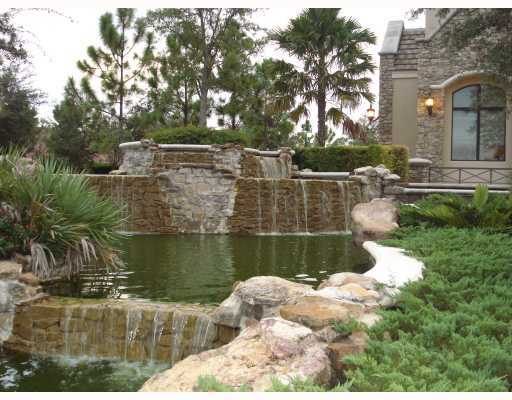 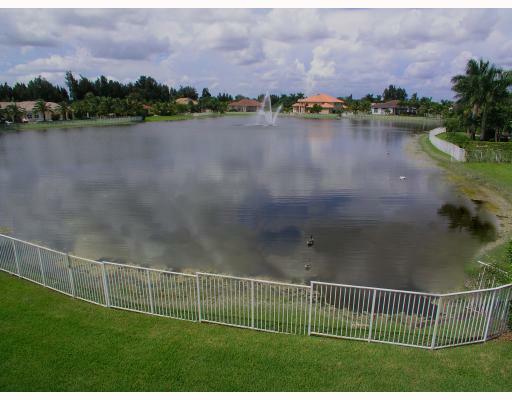 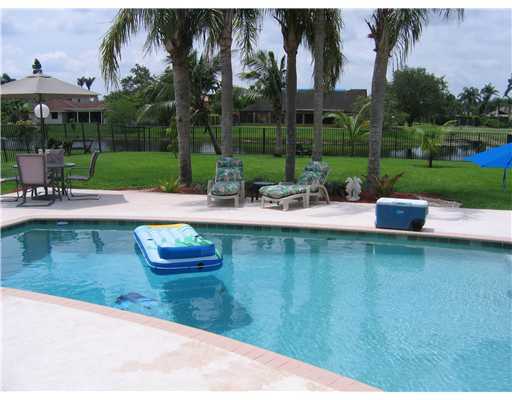 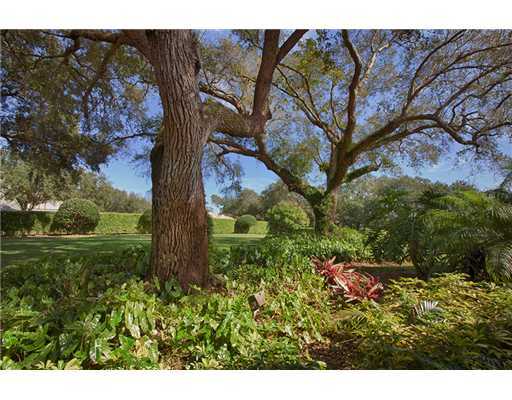 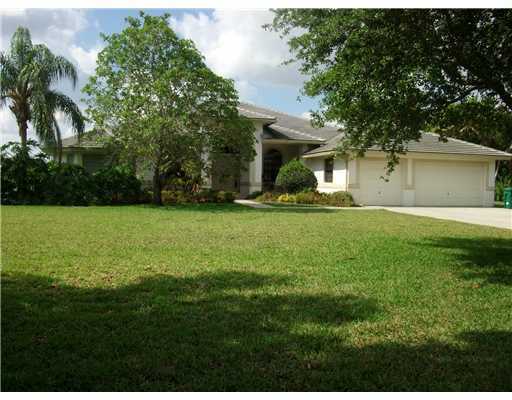 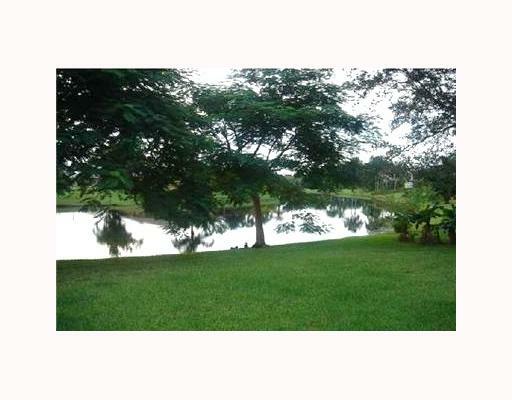 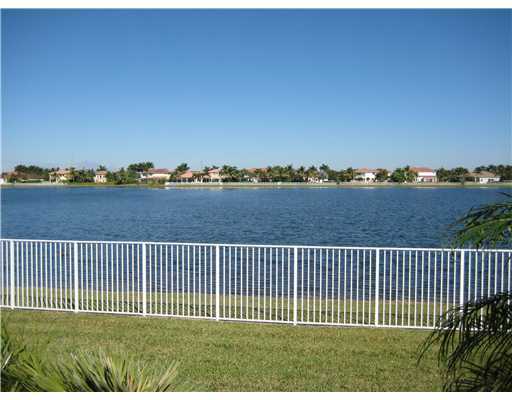 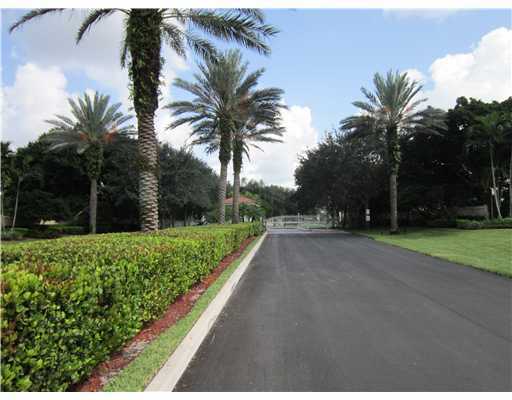 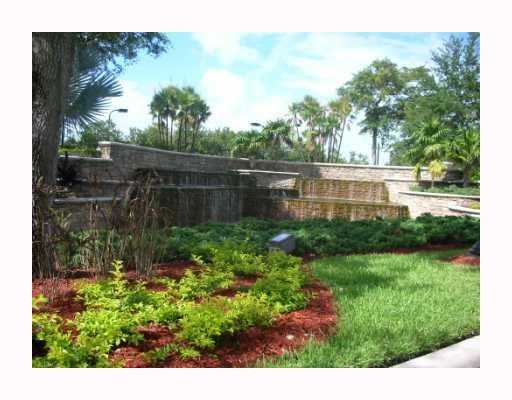 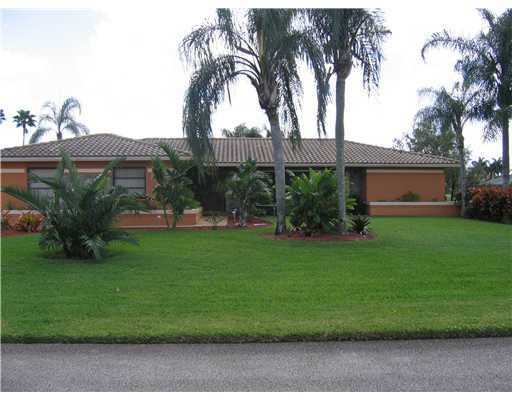 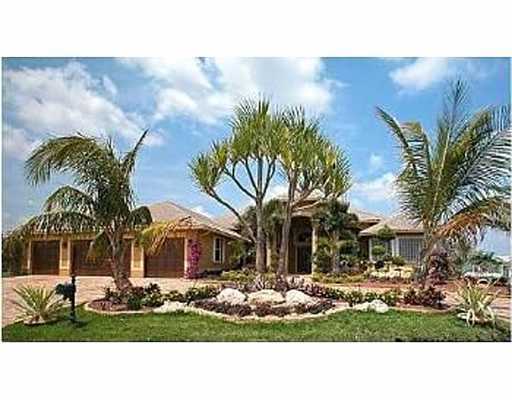 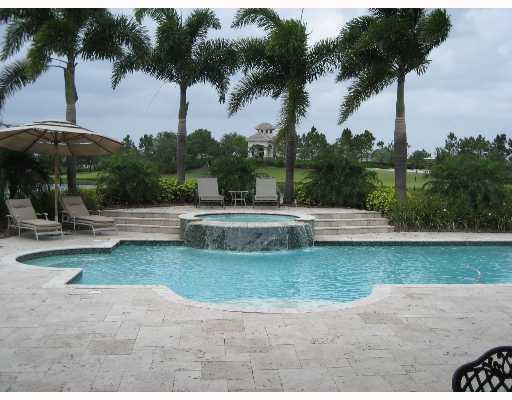 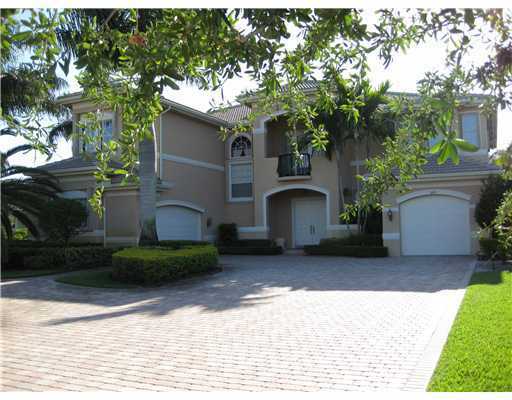 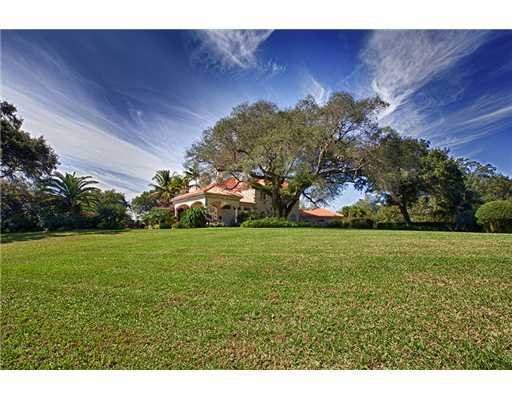 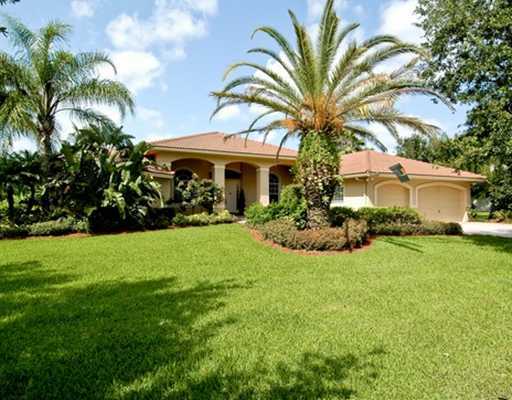 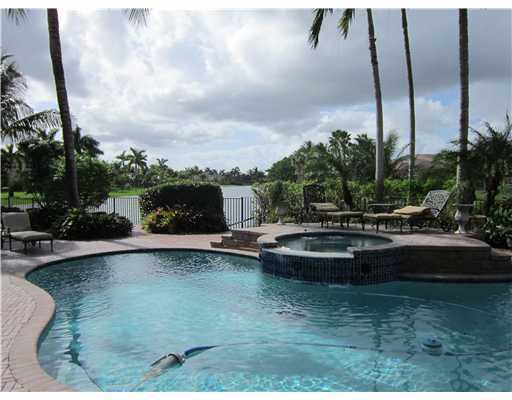 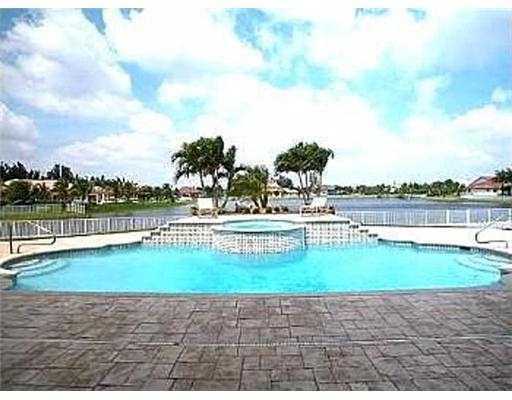 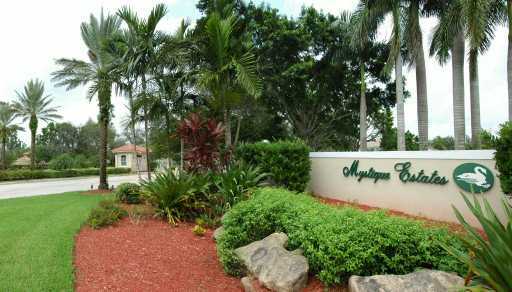 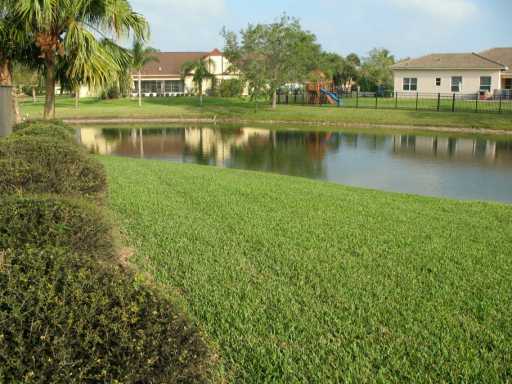 The city of Davie is known for its one acre or more luxury private residential properties. 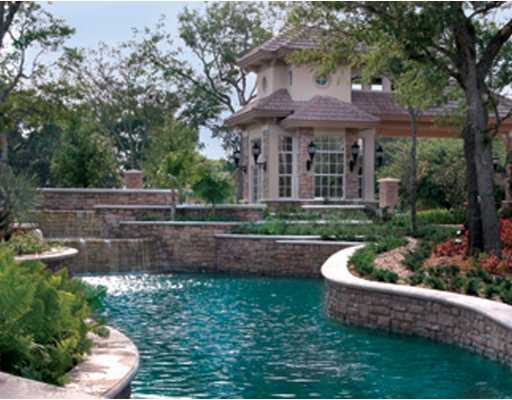 There is a feeling of relaxation along with a luxury lifestyle in this country setting of oversized home sites. 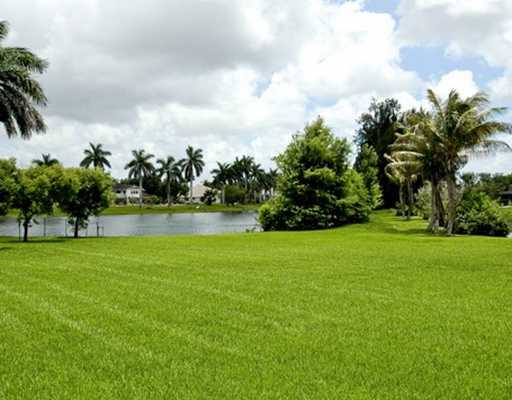 Davie is 25 square miles and takes affection for its rural lifestyle with wide open spaces which has attracted many families to this part of Broward County. 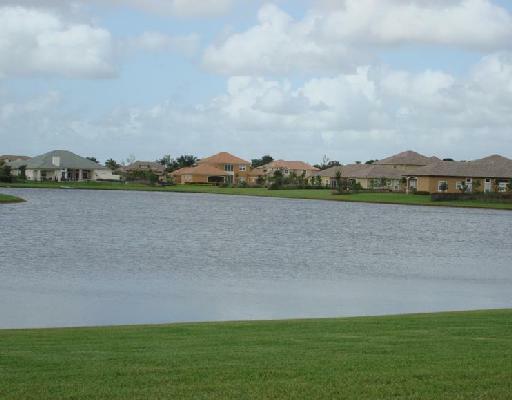 This city is home to vast open space and parks. 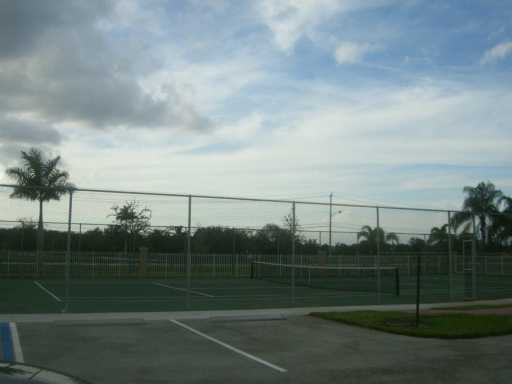 Davie has wonderful top rated schools. 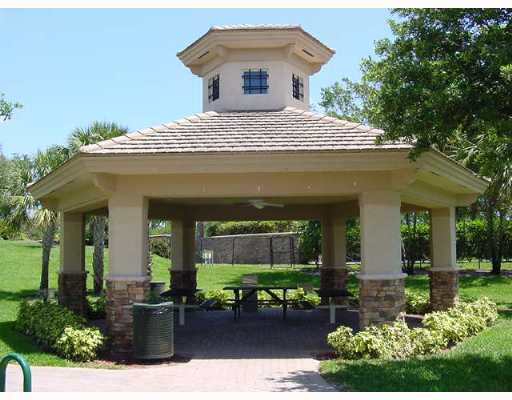 Davie has hundreds of miles or recreational and equestrian trails connecting to over 1,700 acres of parks and open space. 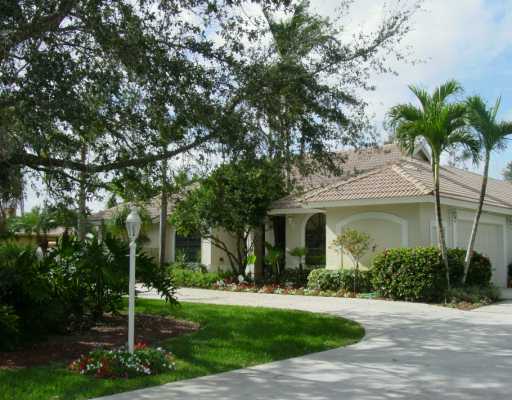 Davie is nestled between Griffin Road and I-595. 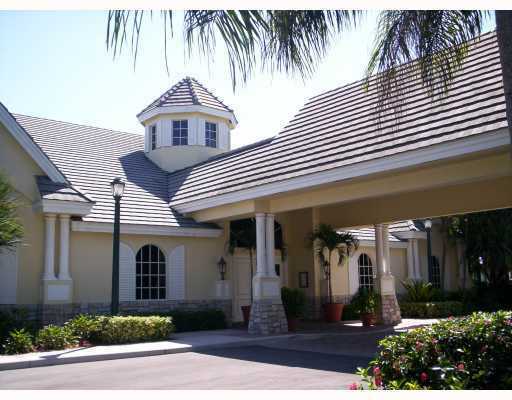 The Town of Davie has higher education unsurpassed in South Florida with several nationally known colleges, technical institutes, and universities make up the South Florida Educational Center. 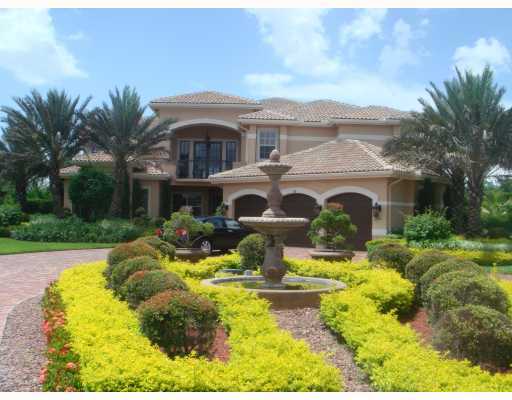 Davie is ideally located among major thoroughfares such as the Turnpike, I-595, I-75, and is within a few minutes travel to our world-class Fort Lauderdale International Airport, Fort Lauderdale beaches and Florida's deepest seaport, Port Everglades with a variety of shopping and restaurants close by. 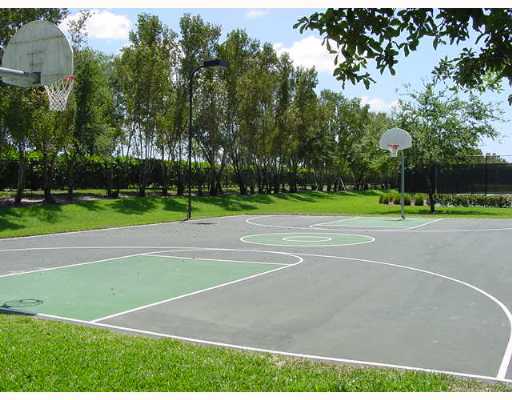 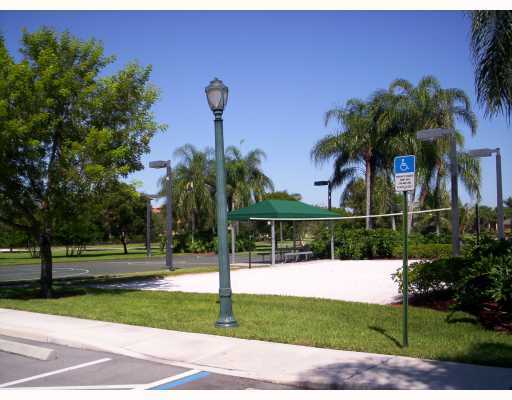 Important facilities for Davie include; Bergeron Rodeo Grounds, Buehler Plantarium, Davie Golf and Country Club, Flamingo Gardens, Grande Oak Country Club, and Miami Dolphins Training Facility. 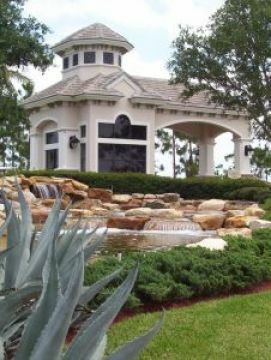 Davie Homes For Sale stands out with its acre properties such as Long Lakes Estates, Long Lakes Ranches and Long Lakes West, Oakpark, Saddlebrook, Stonebrook, Riverstone, Imagination Farms, Grove Creek ; this esteemed location boasts many elegant estates inside this distinctive environmental establishment! 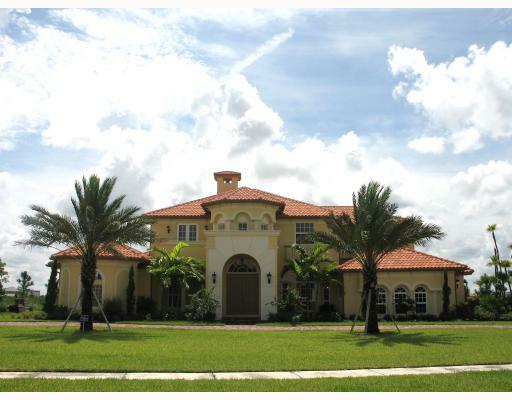 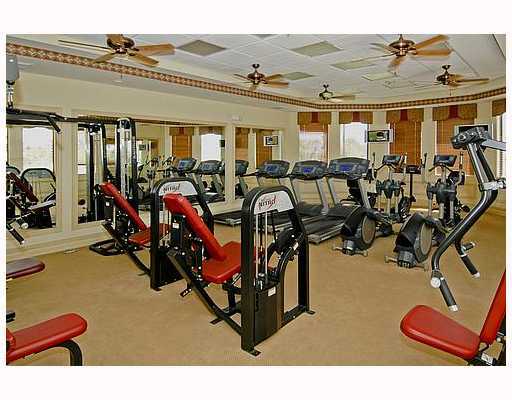 The grand residential properties with five, six or seven bedrooms are sprawling in the city of Davie, Florida. 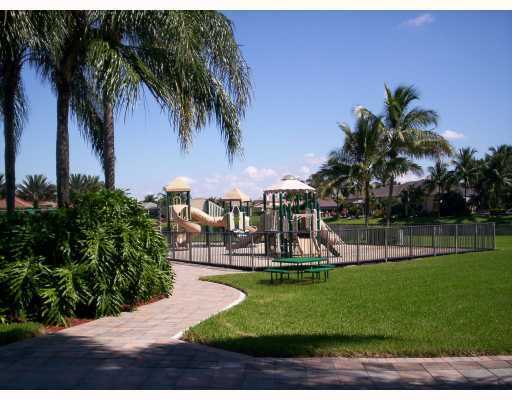 Families love the great outdoor feel and want to raise their children among the quiet neighborhoods with plenty of room for their children to roam and play. 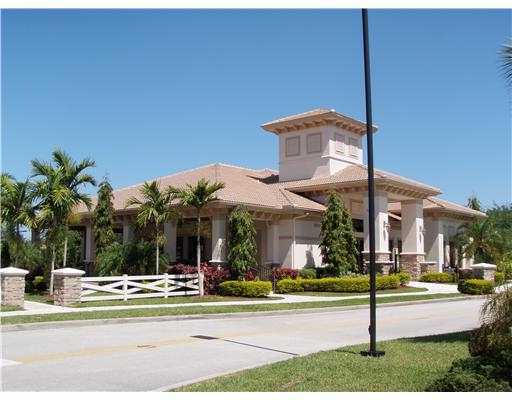 Horse lovers come to Davie to enjoy horseback riding with the miles of winding trails. 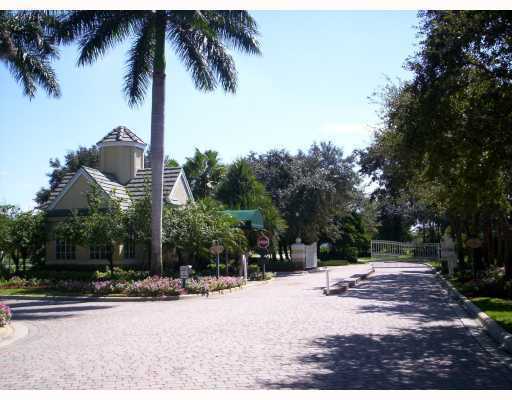 This equestrian community has some Davie residents riding through the town as a common part of the landscape. 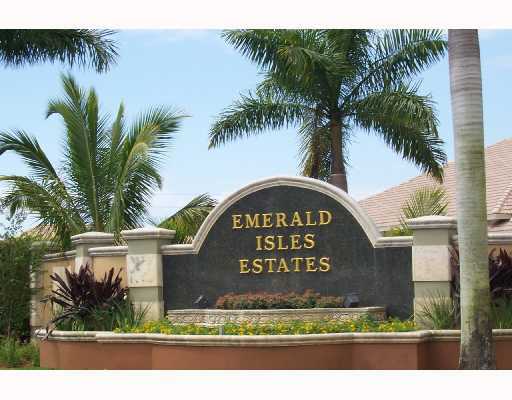 Davie , Florida is close by Plantation, Florida, Weston, Florida, Southwest Ranches Fort Lauderdale, Las Olas and Hollywood, Florida. 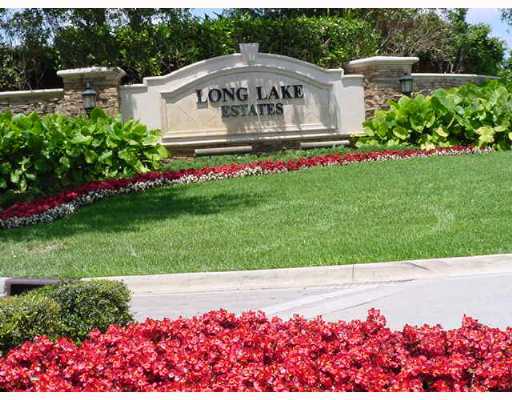 Long Lake Ranches West - Long Lake Ranches West is the newest Davie, Florida GL Homes Long Lakes Community built between 2005 to 2007.This Luxury Community of 131 residential properties. 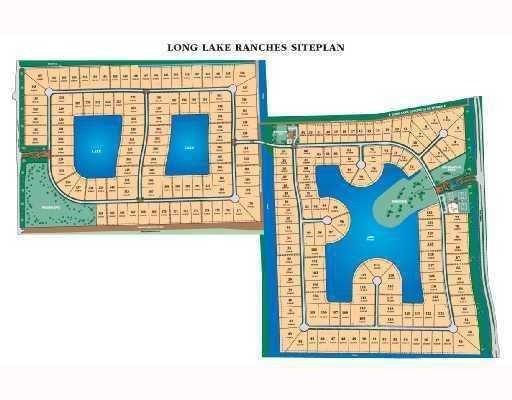 Three fourths of the Long Lake Ranches West offers waterfront lots. 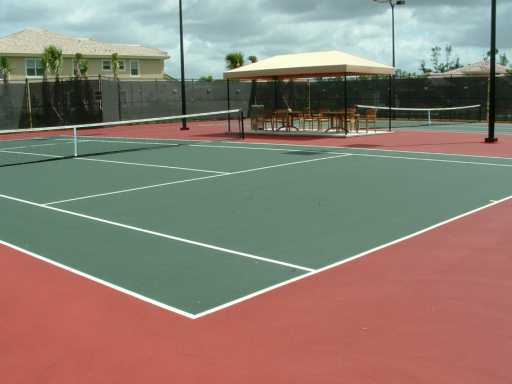 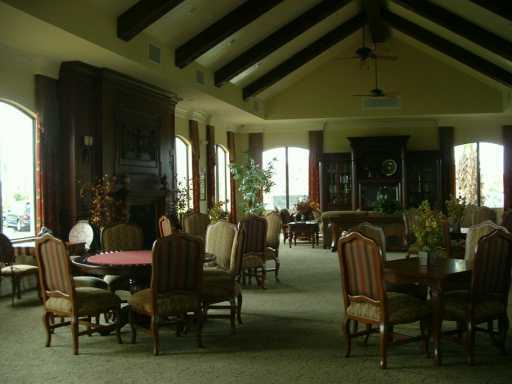 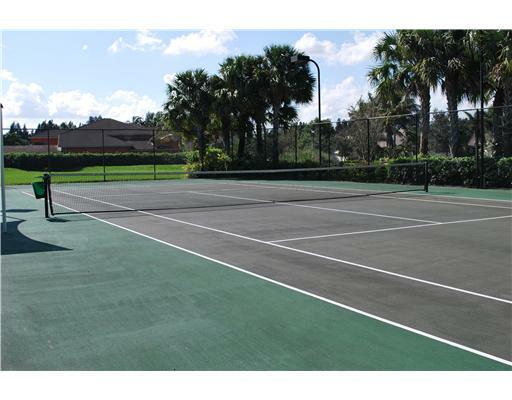 Once inside the guard gate with its beautiful outside waterfall, is a spectacular clubhouse and recreational facility that includes two tennis courts, a basketball court, an exercise room, social and conference areas and a party pavilion near the tot lot. 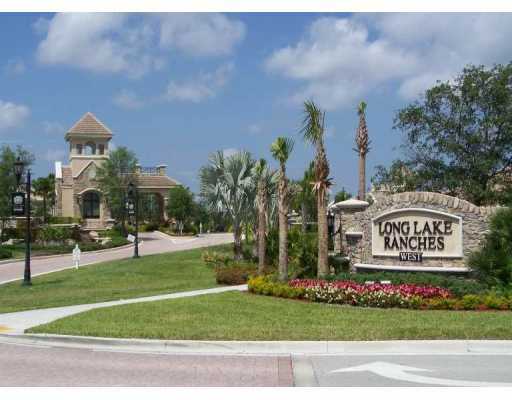 Long Lake Ranches West offers homes with 4,500 square feet to 7,000 square feet. 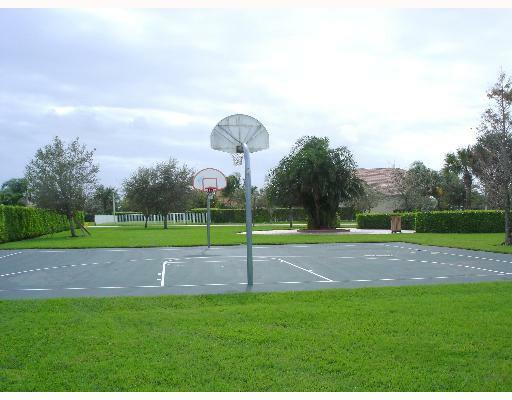 The lots are 1/2 acre to 1/1/2 acres. 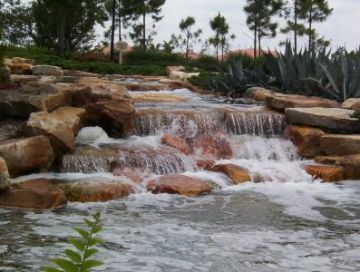 Long Lake West is situated north of Griffin Road and south of Highway 595 with the main entrance displaying a peaceful waterfall entryway on Hiatus Road. 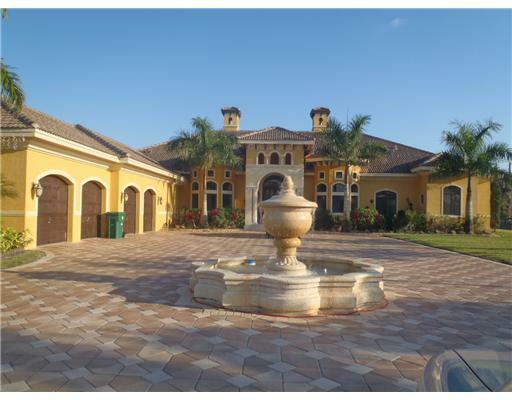 Stonebrook Estates - This grandeur Davie, Florida community designed in 2006 with spectacular estate sized homes has magnificent waterfront and garden views. 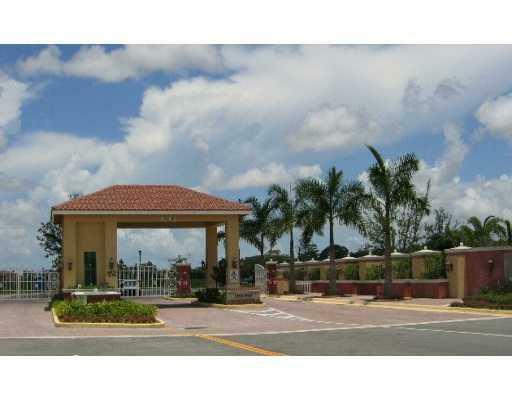 This premier residence has a 24-hour gated guard house and has been built by Regency Homes. 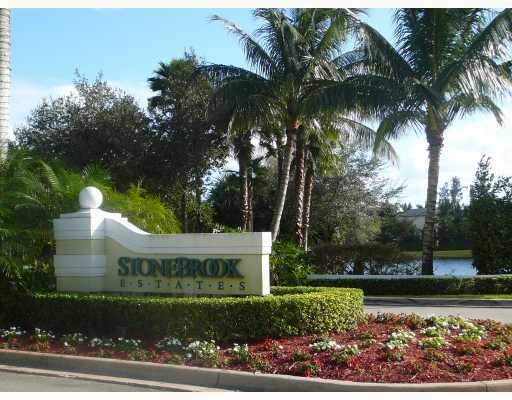 Stonebrook Estates features 129 residential custom estate properties on 1/2 to 1 acre sites encompassing 136 acres. 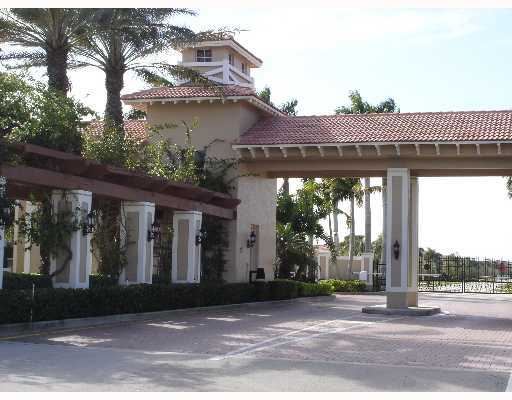 These private elegant residences feature 4 bedroom 3.5 bathrooms with a library to 5 bedrooms with six bathrooms and libraryor den. 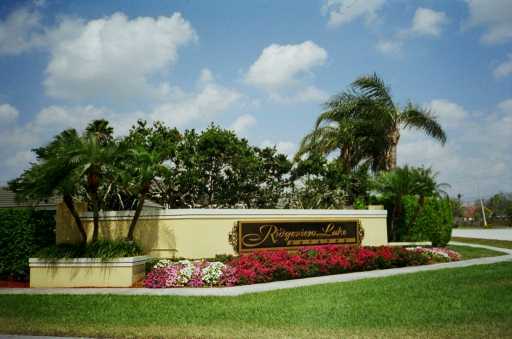 This luxury residential community features resort style amenties such as a 5000 square foot colonial island style resort club house with party facilities, media room, fitness center with mens and womens locker rooms, 2 lighted tennis courts, a basketball court, beach style sand volleyball court and childrens tot lot with slides,swings, crawling and climbing favorites.